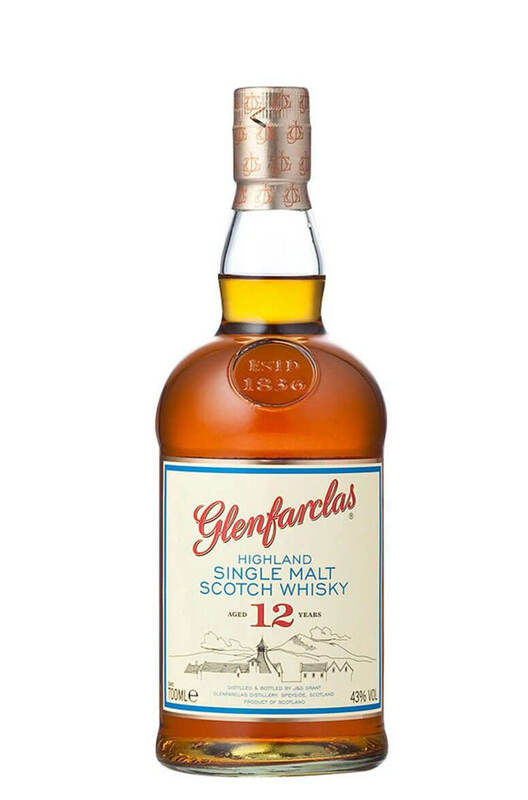 An excellent introduction to the 'Sherried' style of Glenfarclas. This has some lovely, juicy fruit flavours combined with exotic spice, subtle smoke and some sappy oak. In 2006 this won 'Best Sherried Whisky' in the Single Malt World Cup. Types of Barrel used for Aging Predominantly sherry casks, although not specified. A very special Glenfarclas that was released to celebrate the 150th Anniversary of the Grant Family&..
A staff favourite at the Celtic Whiskey Shop. The Glenfarclas 105 is bottled at a jaw-dropping 60% a..